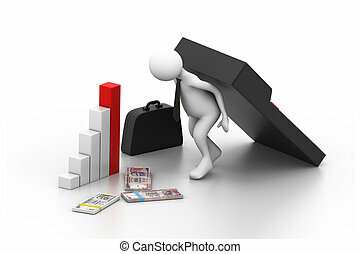 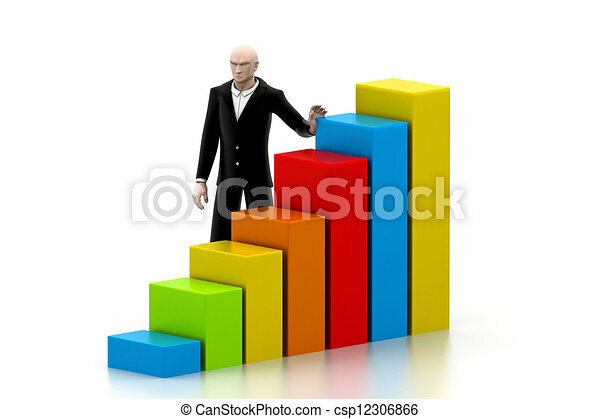 Business man with a growth graph. 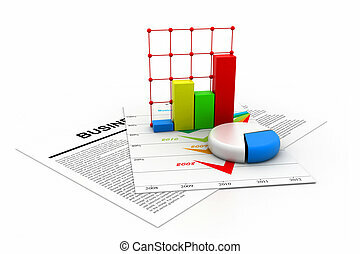 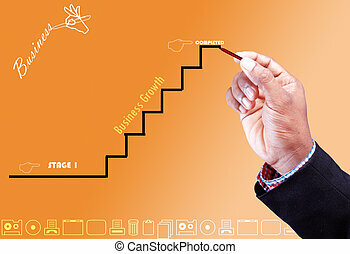 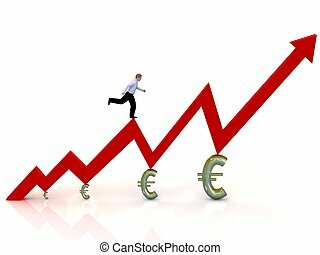 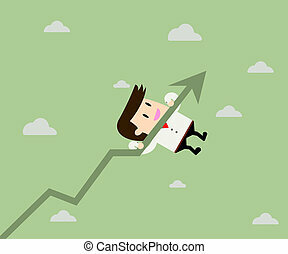 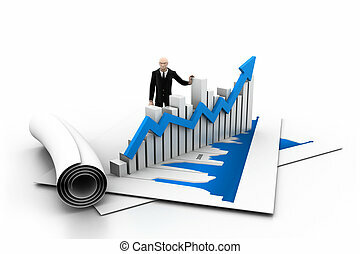 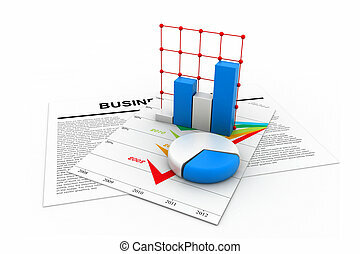 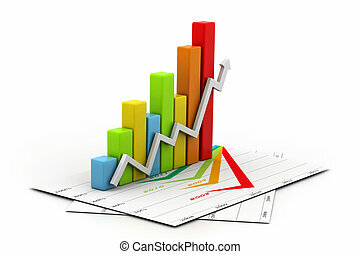 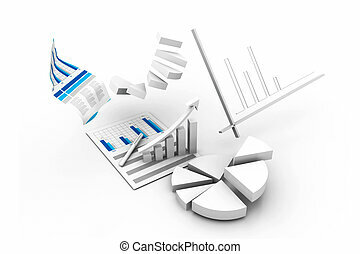 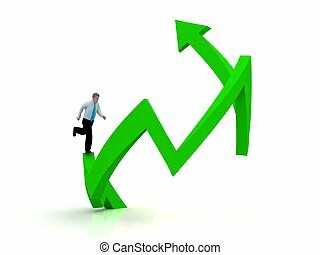 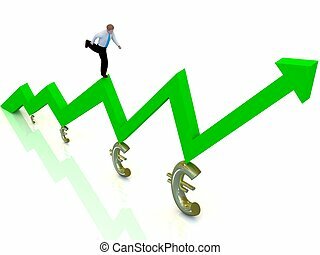 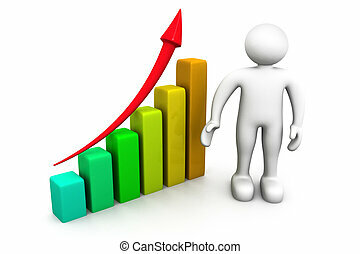 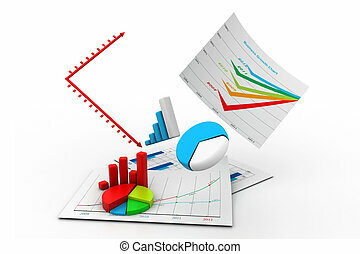 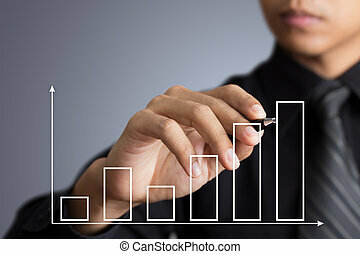 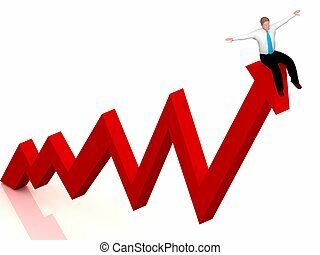 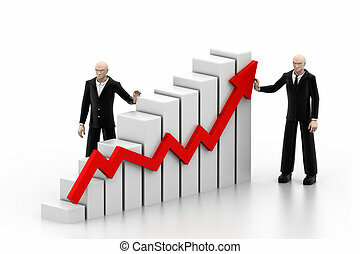 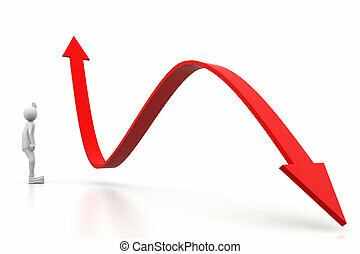 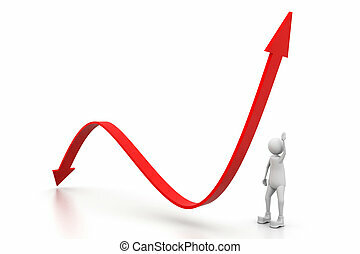 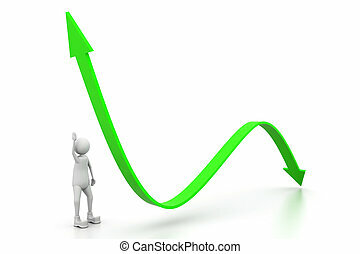 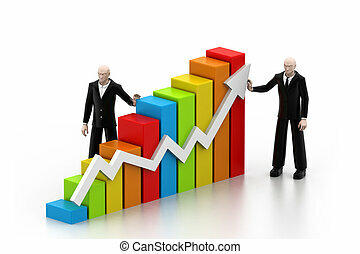 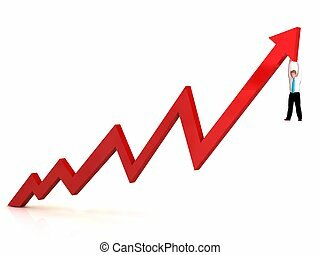 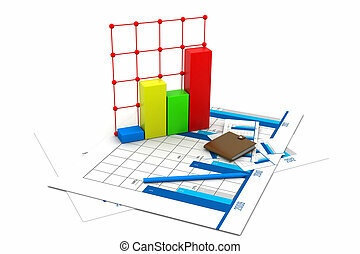 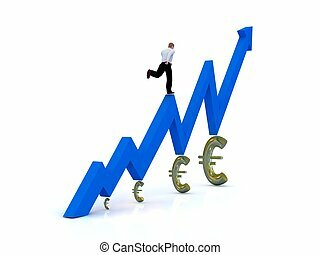 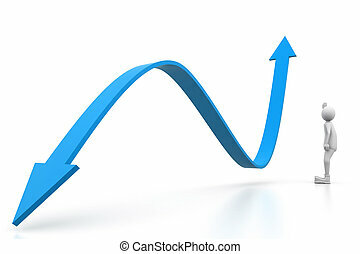 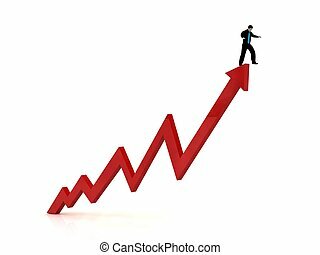 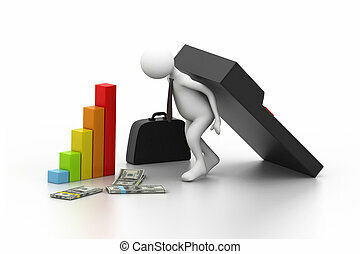 Growing business graph with a man. 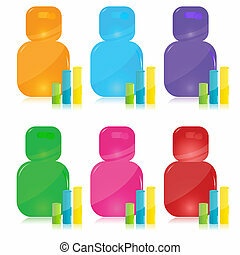 3D render isolated.